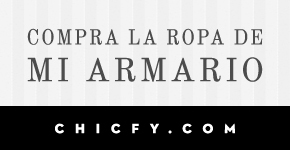 Algo Para Ponerme by Marimi: ANTICIPO DEL POST DE MAÑANA: SEA HORSES PRINT!! 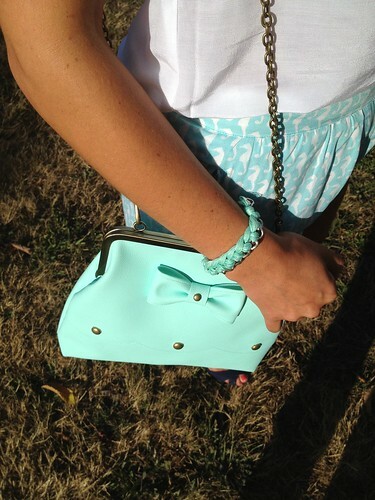 ANTICIPO DEL POST DE MAÑANA: SEA HORSES PRINT!! un dia nos tienes que mostrar tu armario, xq me encanta lo q sacas. Gracias por tu visita! Un besito! hi wonderful! your style is absolutely fashionable! i saw that both love the same fashion-things!! Would you like to follow each other?